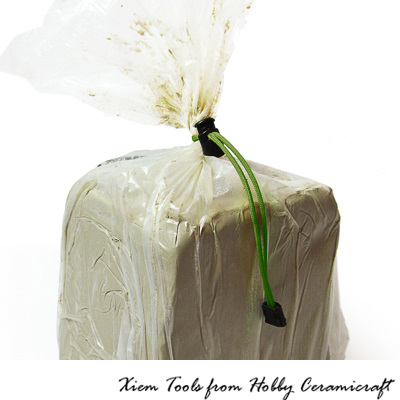 Twist-ties lost in clay are a thing of the past! 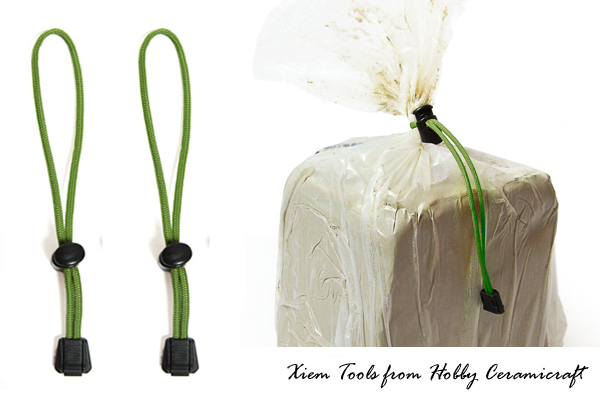 Xiem Studio Tools Clay Bag Ties come in two bright colors and slide with ease. 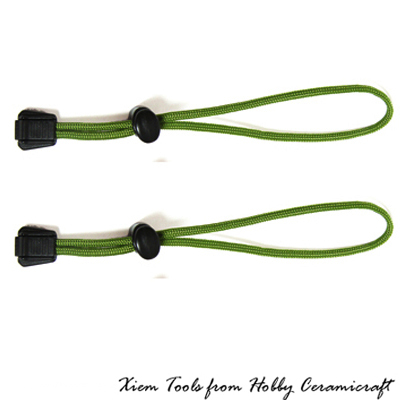 A 6” nylon cord with durable plastic clasp ensures an airtight seal and thousands of reuses.